DOES GOD’S WORD TO MOSES STILL MATTER? God called Israel out of Egyptian slavery. 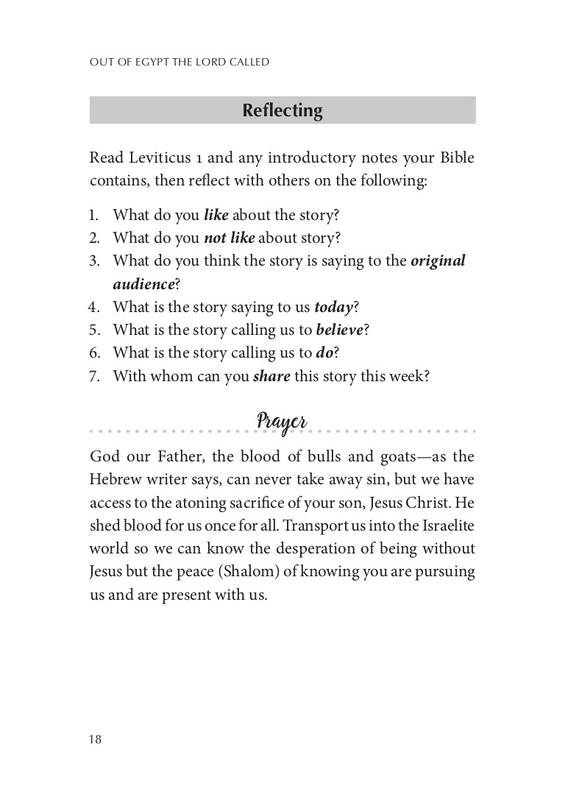 The book of Leviticus tells the amazing story of what happens next. 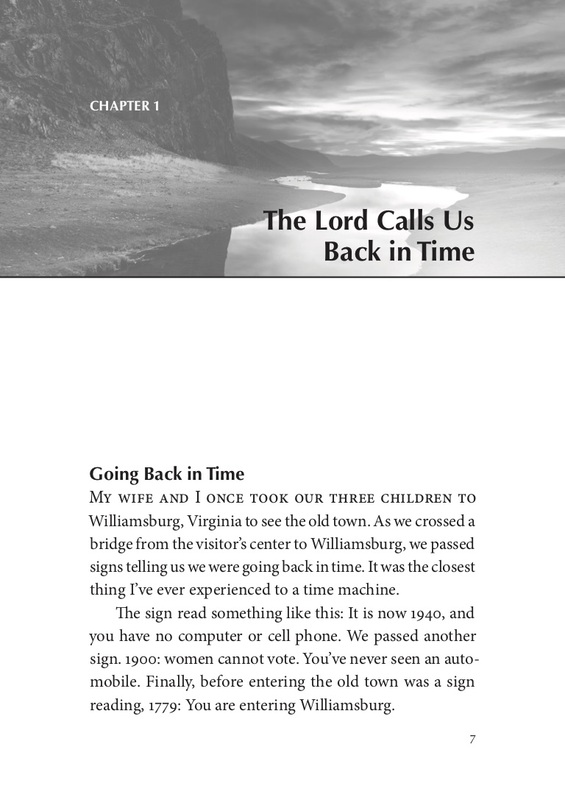 God speaks to Moses and Israel learns how to be God’s people. But would they honor Him as their God? What if God called you? What would you do? Does God’s word to Moses still matter to us today? 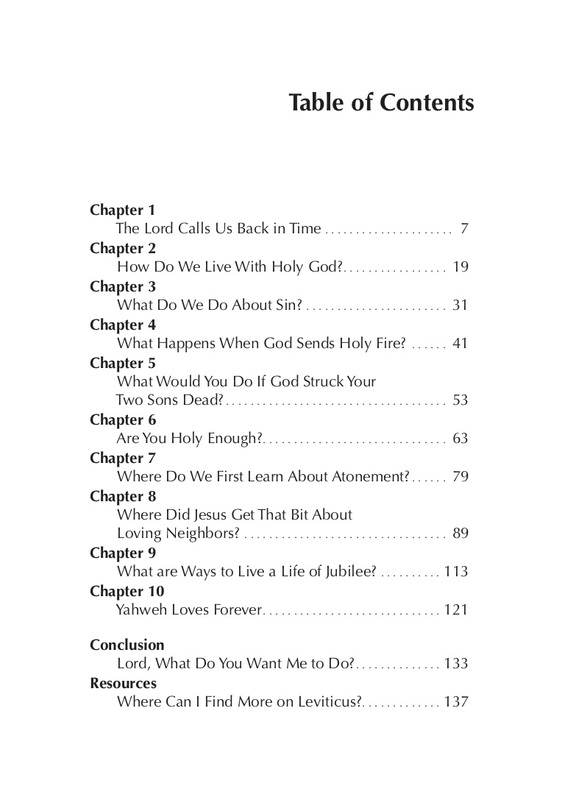 Scroll down the page to see three sample pages of Table of Contents, chapter beginning, and discussion questions found in each chapter. Greg Taylor is lead minister of The Journey: A New Generation Church of Christ.